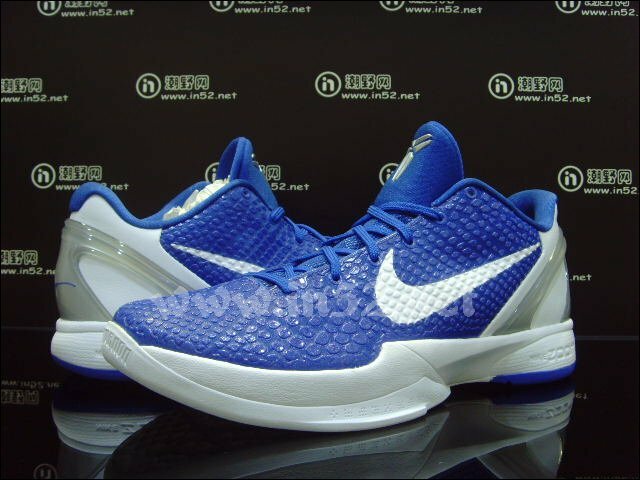 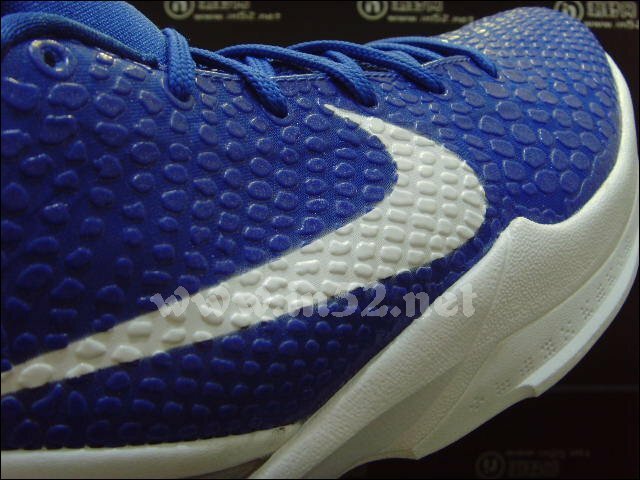 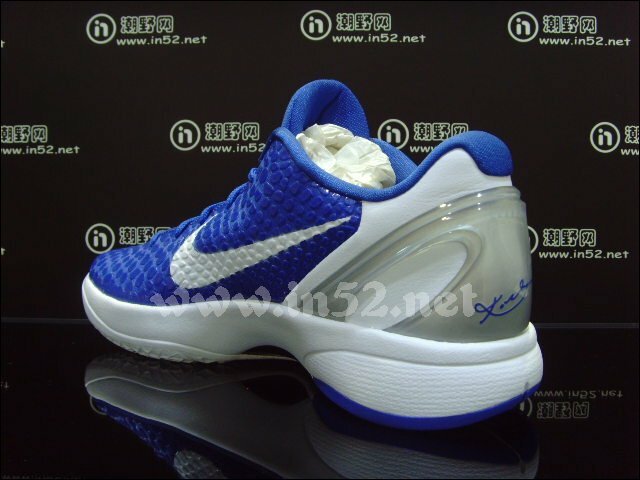 While this new colorway of the Zoom Kobe VI will probably end up on the feet of Duke players this fall, it's actually a Team Bank style set to hit stores next month. 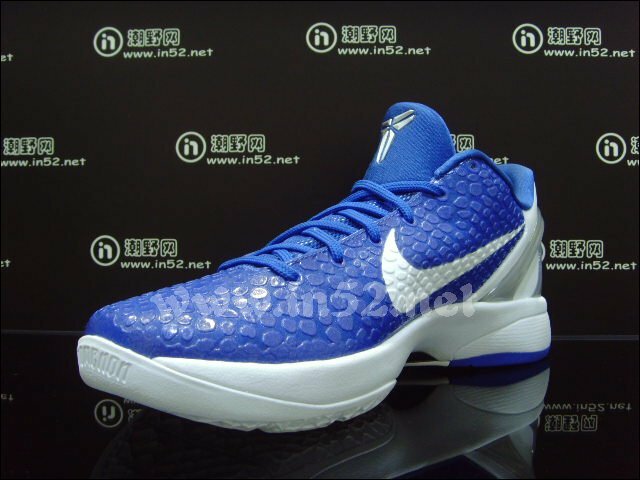 While this new colorway of the Zoom Kobe VI will probably end up on the feet of Duke players this fall, it's actually a Team Bank style set to hit stores next month. 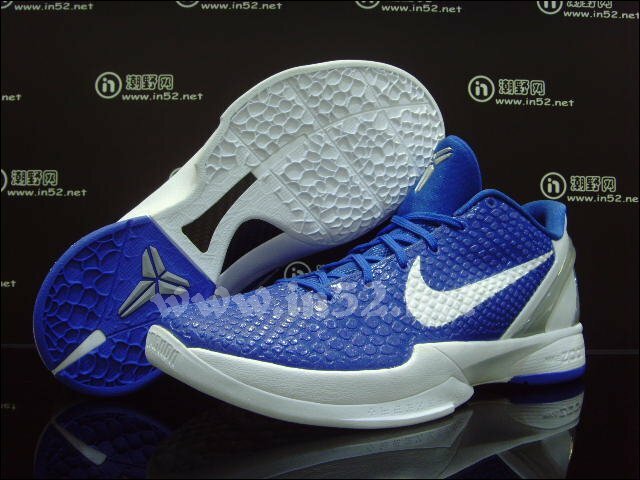 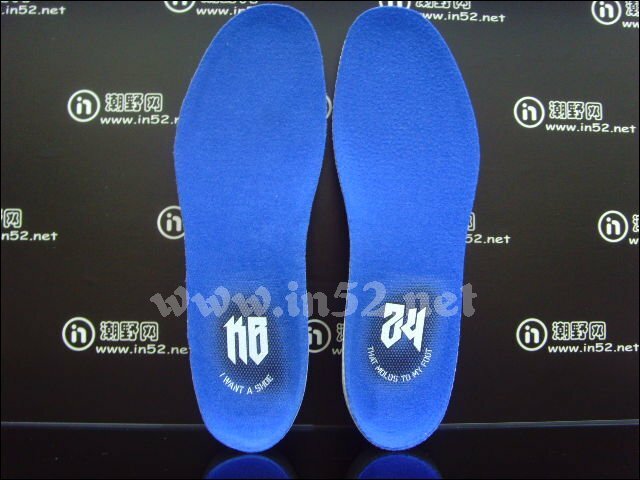 The upper on this pair is decked out on varsity royal blue, while metallic silver accents the Shozoku and heel counter. 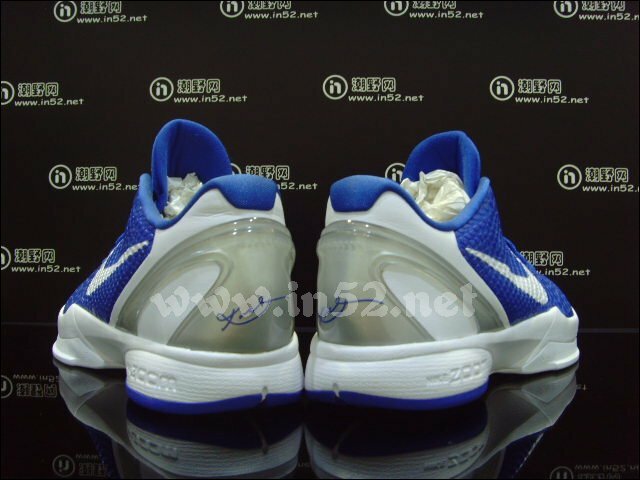 White fills in the Swoosh logos, heel, midsole and outsole to complete the look. 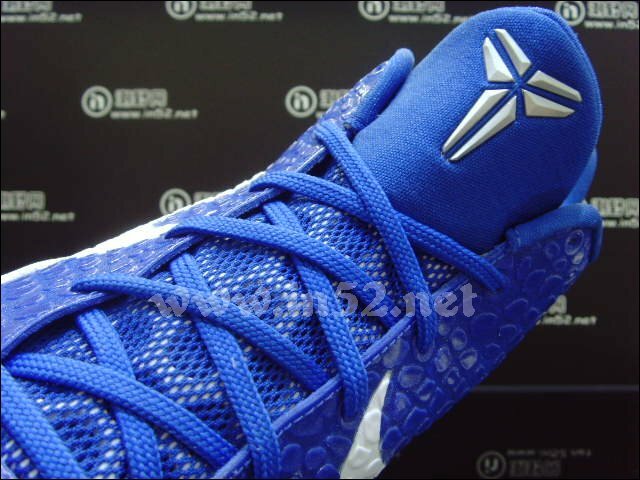 Look for several TB colorways of the Zoom Kobe VI to hit retailers like Eastbay in the coming weeks.